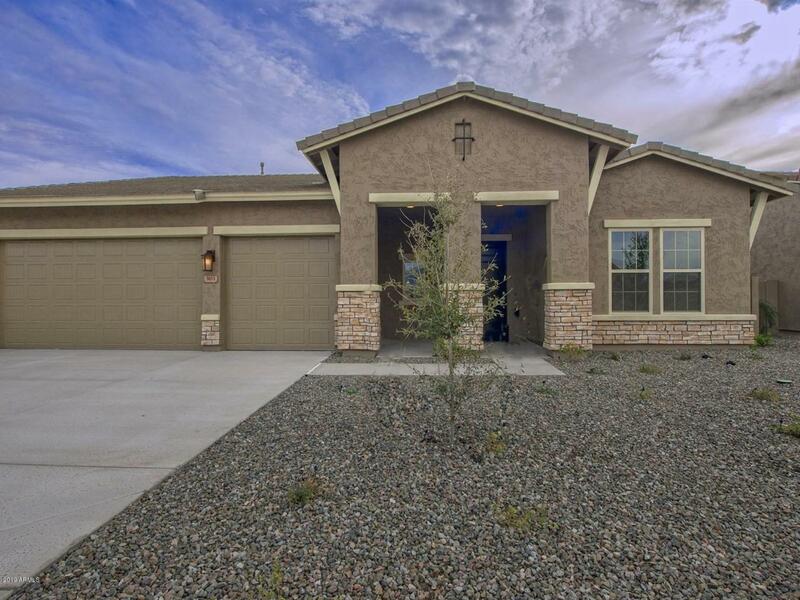 INCREDIBLE OPPORTUNITY to live close to it all in the West Valley. 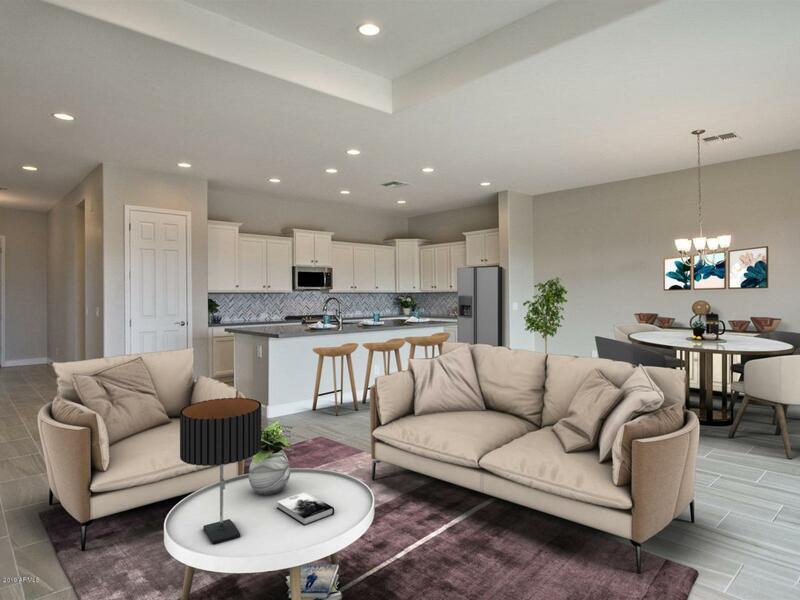 With 3 beds, 2.5 baths, study, retreat and 2' extended 3 car garage, this dream home shines from the stunning curb appeal to the huge covered outdoor living space in the backyard. 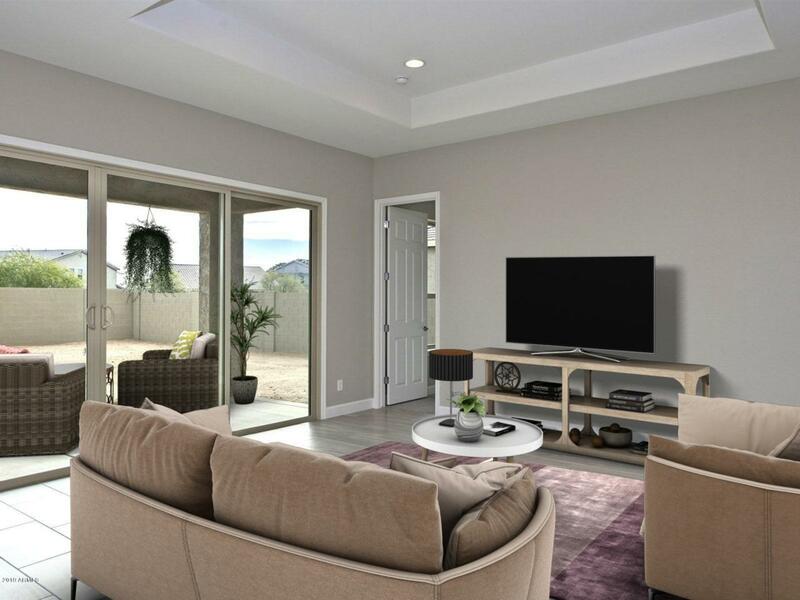 Designer appointed features, sight lines & storage are prominent throughout this bright, open plan. 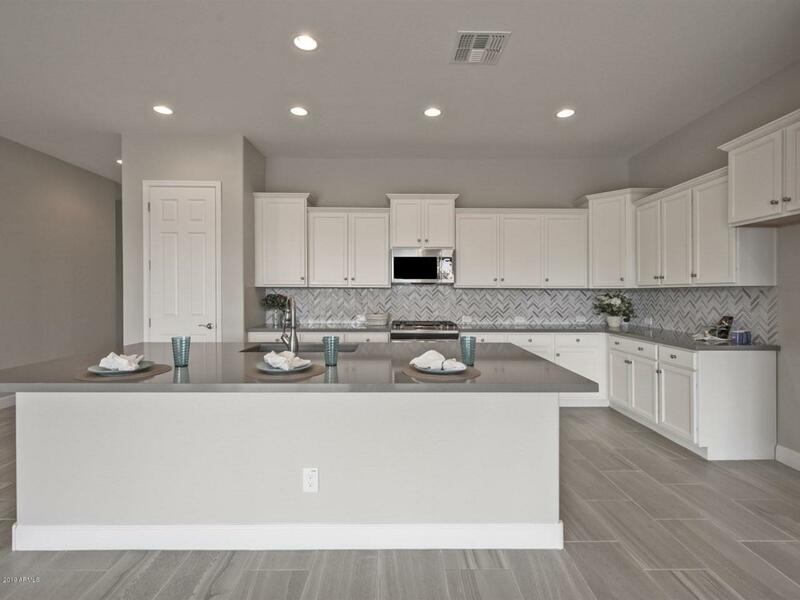 This gorgeous kitchen provides your time to shine as a chef with upgraded cabinets, stainless GE appliances, tiled backsplash, accent lighting & oversized island. The owner's bath boasts an oversized super shower, dual sinks and HUGE walk-in closet...time to shop! Energy-efficient, extensive NEW HOME WARRANTY & excellent customer service...there is no time like TODAY. See you soon!